Ok so let's try this whole "christening the Consol" thing again. 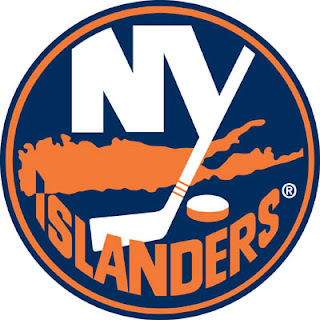 If the 3rd time is the charm, shouldn't the 4th time be magical, especially considering the Isles are playing with half of a team. Blake Comeau- Clearly the best player the Isles are putting on the ice through 3 games. Lets cool him down a bit. Rick DiPietro- He will either be solid or shaky. Pens have to get in his head early. Nino Niederreiter- rookie looking good so far. Pens will be without Michalek and likely Orpik again. I assume Comrie will be back in the lineup. If you thought the Pens were getting hit hard with injuries, check out the Isles. Star center John Taveres is a game-time decision, Rob Schremp is out for at least a month, top d-men Okposo and Streit are both recovering from surgery, and Wisniewski is suspended for flipping off Sean Avery.